Do you want to attend Madonna’s event in Miami for free? 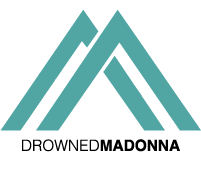 If you can be in Miami this Friday, and..
We originally didn’t want to ruin the surprise, but since it has been rumoured, we at DrownedMadonna.com can definitely confirm..
Madonna will be the musical guest when President Barack Obama visits “The Tonight Show Starring Jimmy Fallon.” Obama and Madonna.. Spoiler: Who’s the Legend performing with Madonna to honour Prince! Since we have noticed that a video of the rehearsal has been floating the net, we have decided to reveal,..